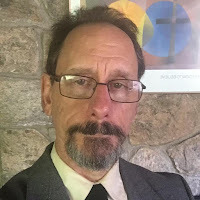 Giving is a crucial part of your spiritual life, a necessary component of your spiritual growth, and nurturing spirituality and fostering compassion are the mission of Community Unitarian Church. It is our business – it is our mission -- collectively to encourage compassion in each other. It's really good for us to do this. Part of your giving goes to charities. Charitable giving is an important spiritual practice. For this part, I particularly want to encourage looking at website called givewell.org. They’ve put thousands of hours into researching which charities are most effective, dollar for dollar, and are underfunded. 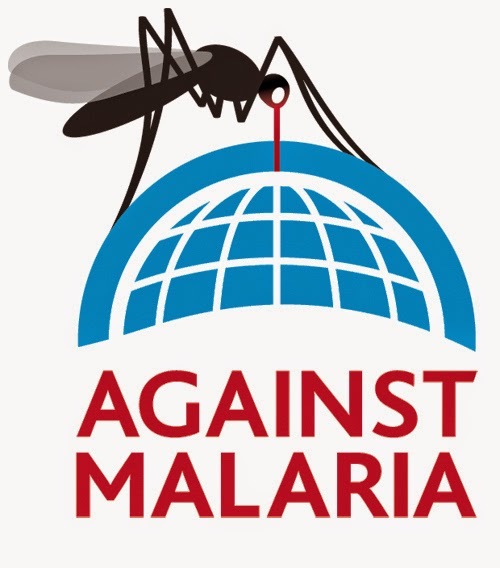 Right now, three of their top-rated charities include the Against Malaria Foundation, Schistosomiasis Control Initiative, and GiveDirectly. For five dollars per mosquito net, we can go a long way to preventing malaria. 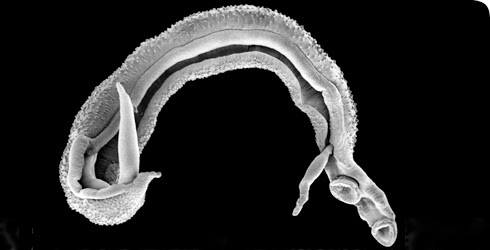 Schistosomiasis comes from water-born parasites, and it is inexpensive to treat – so even a small donation makes a huge difference in a number of lives. 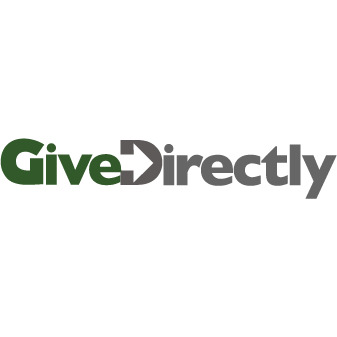 GiveDirectly distributes cash to very poor individuals in Kenya and Uganda. Directly transferring money to poor individuals allows them to purchase that which they believe will help them most. Strong evidence indicates that cash transfers lead recipients to spend more on their basic needs, may allow recipients to make investments with high returns, and results in no large increases in spending on items like alcohol or tobacco. Peter Singer mentions these websites in his TED talk where he makes the point that helping others is a requirement of an ethical life. Singer addresses the questions: How much of a difference can I make? Am I expected to abandon my career? Isn't charity bureaucratic and ineffective anyway? Isn't it a burden to give up so much? Another part of your giving goes to support your congregation and its programs. In springtime many of our congregations are conducting their annual stewardship drive. It's a time for thinking about the meaning and significance your congregation has for you. As you consider what your pledge will be, here, too, please think about percent first, then calculate what dollar amount that comes to. This will probably mean your pledge amount will not be a nice round number. But you’ll know it’s a nice round percent. For your congregation's thriving, and for your thriving as a part of it, I suggest thinking in the range of three to five percent of adjusted gross income. Pledging is a part of the meaning of membership, a part of what makes membership meaningful, and part of each member’s spiritual practice and development. Through the practice of generosity, we are connected, made whole, better able to be the people we want to be. This is part 4 of 4 of "The Spiritual Practice of Generosity"